I always imagined I’d be recognized as a star in my life, I just never thought it would be so soon! Haha but seriously, I’m extremely flattered to say, I was chosen to be the 99th “Crafty Superstar” on the site Cut Out + Keep. 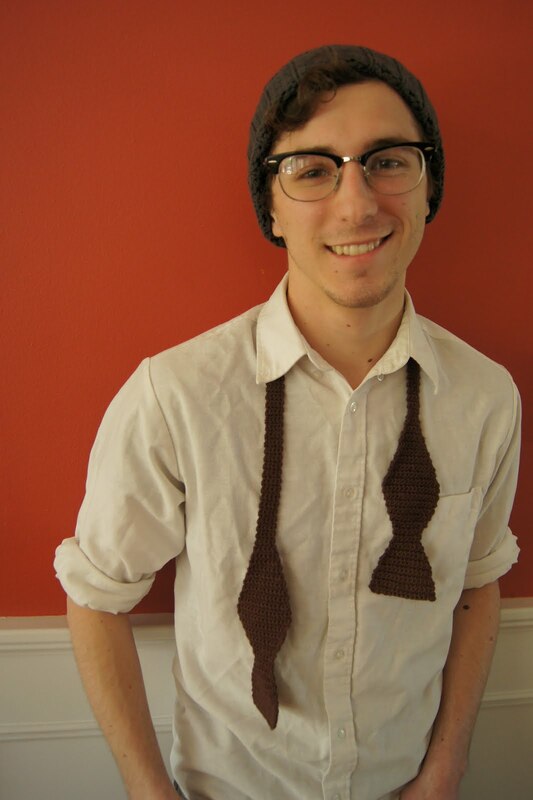 This week they’ll be featuring me and 1 of my patterns everyday for the whole week! 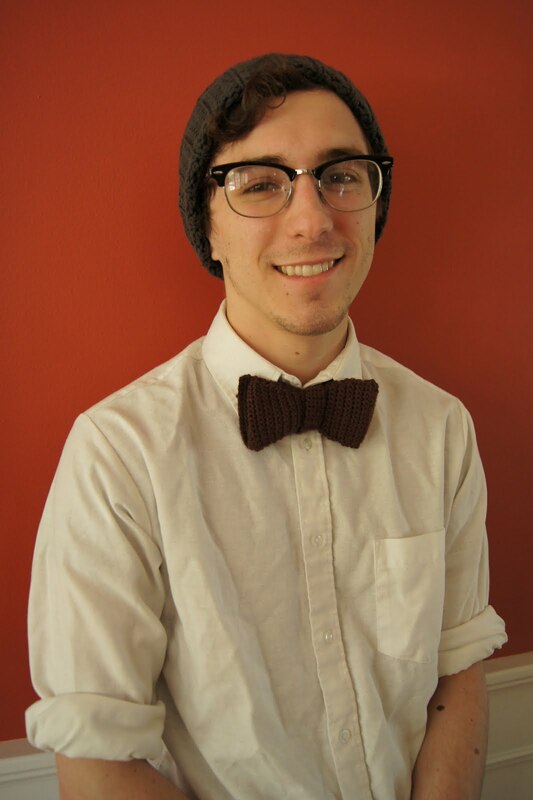 This entry was posted in Blog, Bow Tie, Crochet, Star, Top on October 9, 2012 by Louis Mensinger.